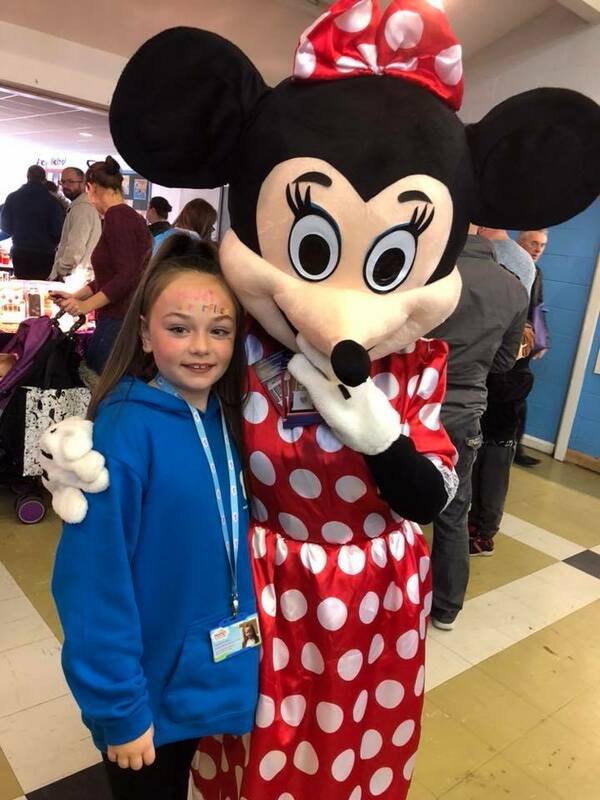 Maddi’s Butterflies would like to say a massive thank you to Lower Darwen Primary School for kindly giving us the use of their school to host our family funday. We would also like to say a huge thank you to all the volunteers, trustees and supporters who made the event a great day. With your help we raised an amazing amount of approximately £2000! !